Just a quick post today. Thanks for stopping by!! So I decided that I would try my hand at another Sunday Sketch from Studio Calico and maybe even get it done and posted in time to enter into the weekly challenge contest!! 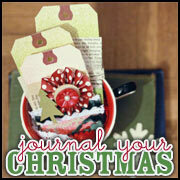 I think I may have actually succeeded...and it may even be the first layout I post over at Studio Calico. This is the sketch from July 15th that I used...but changed up a little bit. You'll notice that in the sketch, all the elements across the center touch. I decided to leave a little white space and overlap a few elements (the new KP stamp and the buttons) to make it all one line across the page. 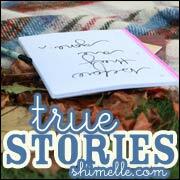 I enlarged the title and dropped the journaling under the strip across the page. Then I added some pattern paper across the top and bottom. With the exception of the new KP stamped image, all of the items on the page are from the County Fair kit. Yep, I am still working my way through a back log of kits and that's the oldest one in my stash. I've got two carts of 12x12 boxes (7 in each cart) that I picked up from Target a while ago that store my kits wonderfully!! That way I don't need to rush through them...I can keep them intact and use them as the photos warrent!! Anyway, happy Sunday to you and thanks for stopping by!! Hello Saturday!! 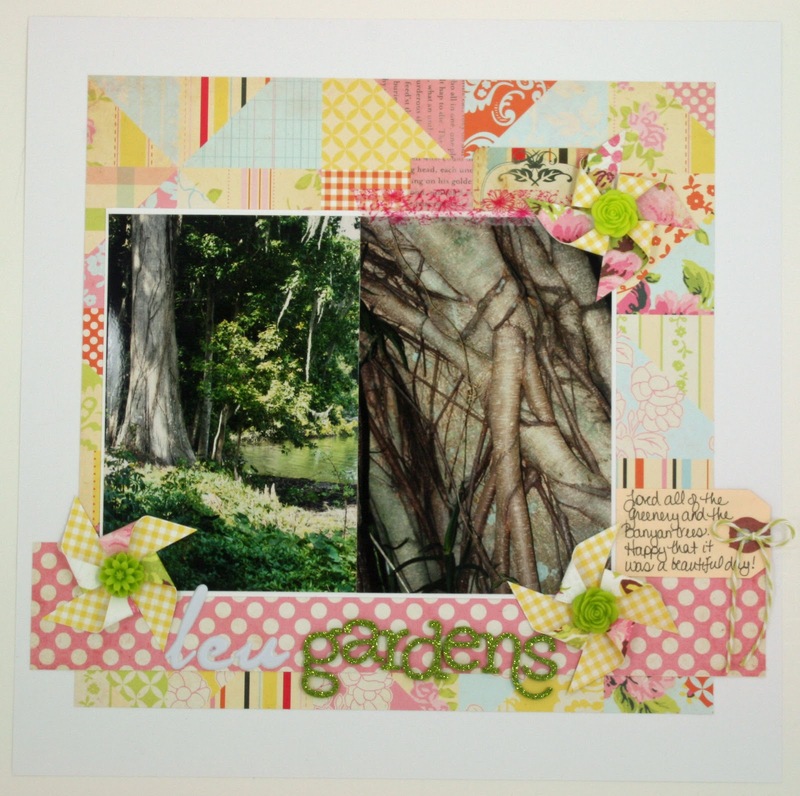 I am back again today to share a layout I put together for Shimelle's scrappy weekend back in April...this time is was for the challenge on contrasting patterns (challenge #11 if you're wondering). It's another one I had put up over at 2peas, but neglected to share here. I haave a habit of doing that...posting here and not there, or posting there and not here. It's something I am trying to get better at so I am trying to catch things up so to speak!! And I am not going to lie...the kraft chevron paper I used on this one (from Studio Calico) has to be one of my all time favorite pattern papers. I think I am going to pick up a few more sheets of this before they are gone forever (and by a few I really mean lots)!!! I also used one of the sketches from Kelly Purkey's Sketchbook 4 (a class that Studio Calico offered a few months ago...so that it's no longer available). This one is getting filed into my high school senior year album as it's from my graduation rehearsal back in June 1996 (goodness I feel old when I say that)! Hope your Saturday is treating you well!! Thanks for stopping by!! Happy Friday!! First off...can I just make a general comment at how excited I am that the London Olympics start in a week!! I'm down right giddy about it!! I don't know what it is about the summer Olympics that I get into so much, but I do!! And I'm even more excited that I am on vacation for the first week...so that means I get to watch lots of the swimming...which is my fav!! Anyway...enough of that for now!! I reserve the right to keep getting excited as next Friday approaches!! I wanted to pop on to post a layout I put together quite a while ago, but never got arount to posting here. I put it up over at 2peas, but somehow it avoided making an appearance over here...that is until now. I had put this layout together for one of Shimelle's challenges during her scrappy weekend back in April. It was challenge #10 which was all about bold patterns. 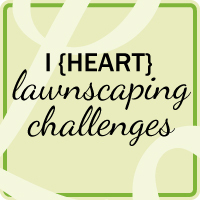 Be sure to check out the specific challenge here if you'd like, though the collection is closed to new entries. 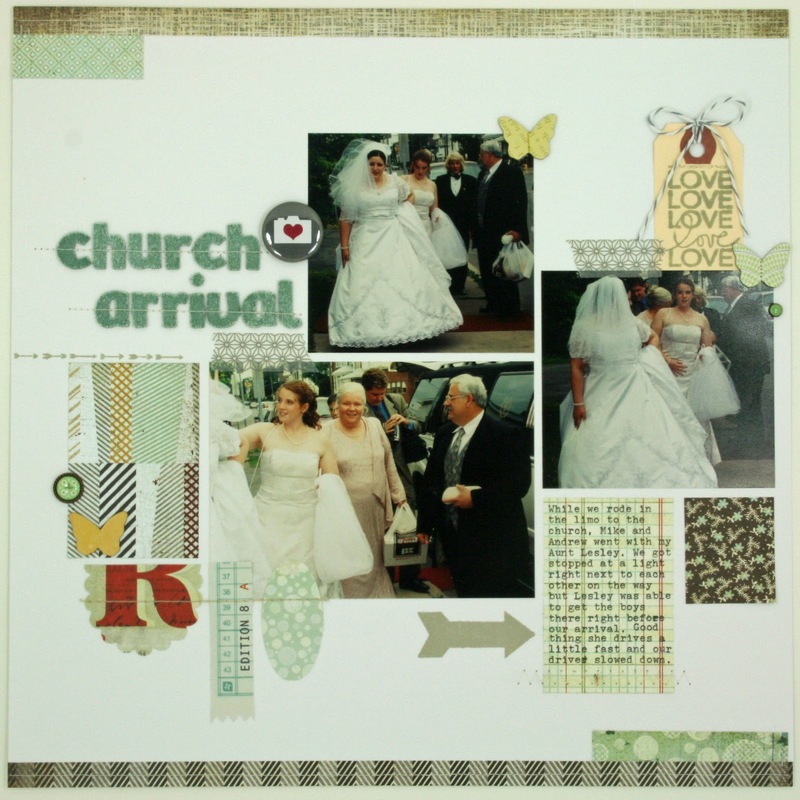 I decided to pull some much loved papers that I have been hoarding from my stash to use for this one...The Girls' Paperie papers. I made some pinwheels too!! Here's to a fabulous weekend and thanks for stopping by! 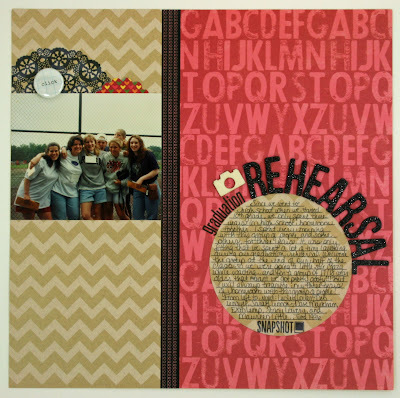 This layout is 100% entirely from my Daydream Believer Studio Calico kit. I ordered pretty much everything with this kit came out and I am really trying to work through it and get it all used!! I have a pretty big project planned for early August using this kit and hoping to get it killed or get to a point where I can call it done (and break it up into my regular stash). Anyway, back to the layout. It's based on this Studio Calico Sunday Sketch (from 7/1) and I was hoping to have it done in time to get posted and entered for the challenge, but that just didn't happen. This photo is a selfie from St. Patty's Day this year. I stitched the circles down and lifted them up around the stitch for some added dimension (totally Amy Tan inspired too). I kept the stitch going to form a box around the photo, and it also served to stitch the letters of the title down (again...totally Amy Tan inspired). The banners to the left of the photo are all cut from scraps. I added some white paint splatters to keep the eye moving. Love this sketch and I am really loving the way this layout turned out. It's making me quite happy!! 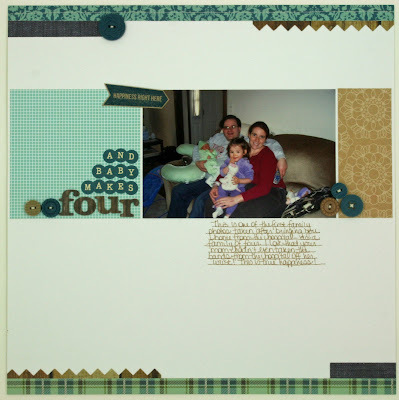 There is a lot going on on this layout, but I really wanted to fit all five of those photos on one page!! 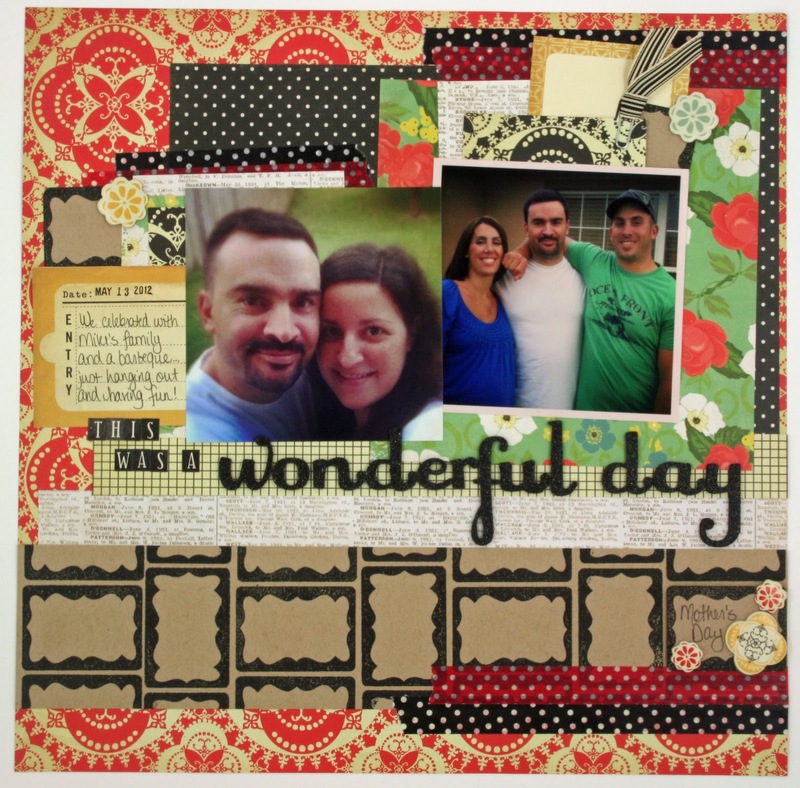 All of the items are from my Daydream Believer Studio Calico kit. Then I also added in the wood veneer people, the circle graph mask with some misting, and the die cut heart strip at the top (which I cut with the Silhouette). I did misting with yellow over the circle graph mask in both the upper left and bottom right, but I also added some pink splatters too. My hubby and I were very good with our first piece of wedding cake. There was NO cake in the face smooshing!! And, if I remember correctly, it was actually pretty good cake. 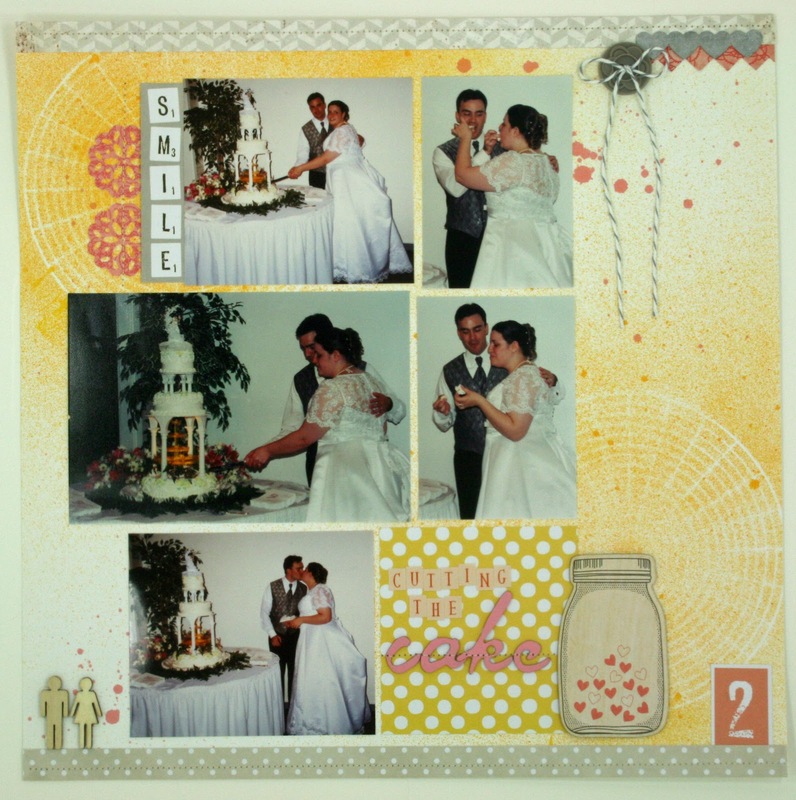 I am really loving how this all came together and calling it another layout done for our wedding album (from our wedding 11 years ago now). 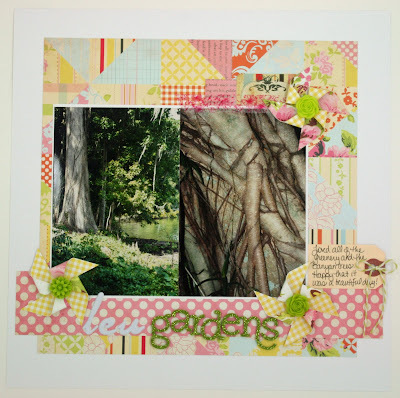 Thanks for stopping by and I will catch you back here tomorrow with another layout to share!! I have another layout to share. I actually put this layout together a while ago, but am just now getting around to posting it. 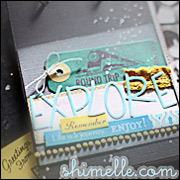 I used this starting point from Shimelle as the base of the layout and just built it from there. I used items from my County Fair Studio Calico kit and some other items from my stash. 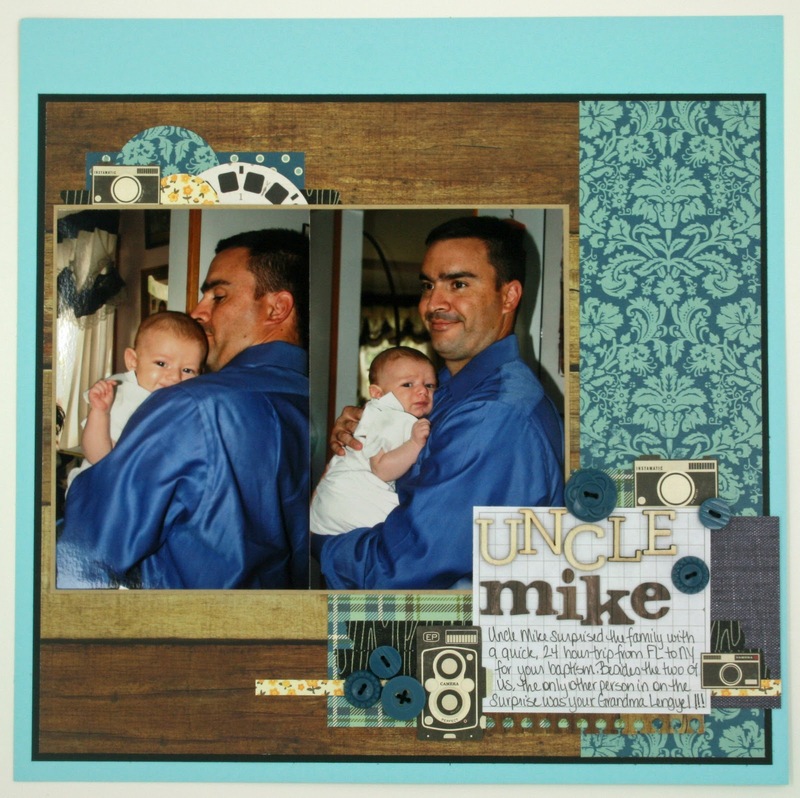 This layout is for my nephew's first year album and all about how his Uncle Mike made a 24 hour trip from Florida to NY for his baptism as a surprise! Just a quick post today! 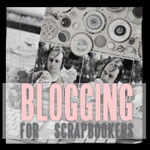 I am off to get crafty and I will be back tomorrow with another layout to share. Thanks for stopping by! 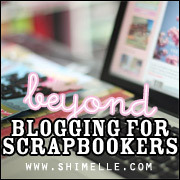 I decided to play along with Shimelle's latest starting point, which you can check out here if you'd like! For my layout, I decided to use up some older items in my stash, and it all really started with the frame stamped strip across the bottom. 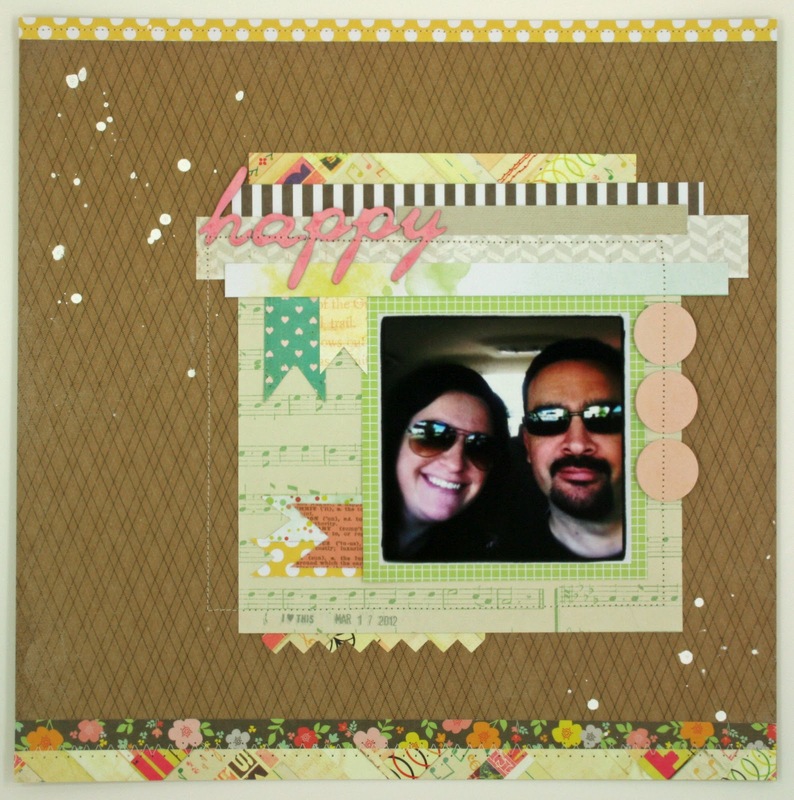 The frame stamp came from my Daydream Believer Studio Calico kit. Then I pulled papers from Cosmo Cricket's Circa 1934 line and Echo Park's For The Record...both of which are older collections that I still love quite a bit!! I also added some washi and lots of layers (and maybe even a tip from the latest Glitter Girl challenge over at 2peas on combining washi and ribbon). The photos are from Mother's day, which was a pretty fun day spent with my inlaws barbequing. 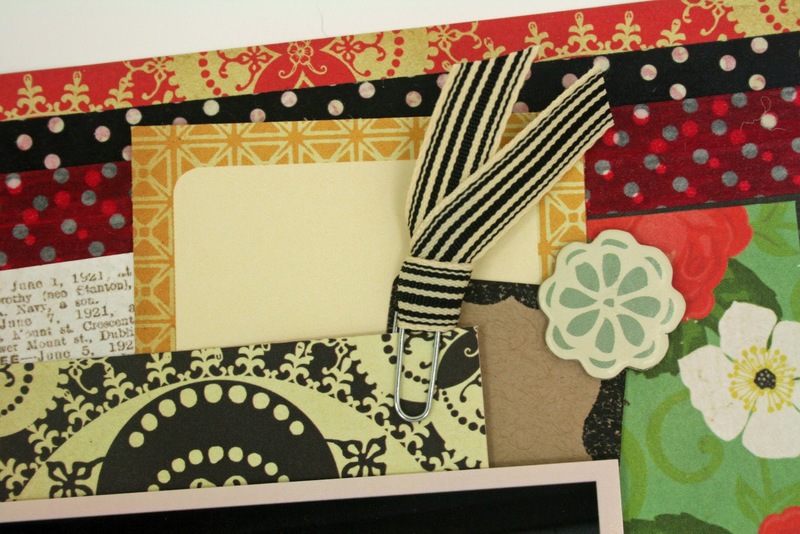 Oh, and if we're being specific about using up the older parts of my stash...that ribbon is an oldie from and SEI ribbon card from I don't know how may years ago...but the ivory and black stripe was a perfect fit for the rest of the layout!! Have a fabulous Monday and thanks for stopping by!